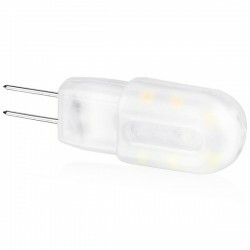 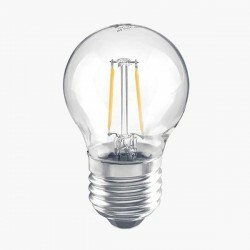 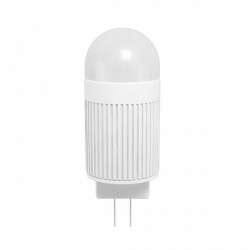 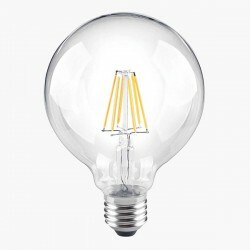 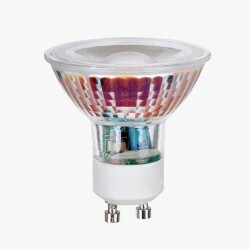 Segula Classic Line 3x1.5W 2700K Non-Dimmable G4 LED Capsule at UK Electrical Supplies. 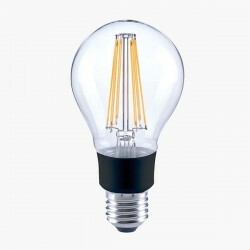 Segula’s Classic Line brings together traditional designs and cutting-edge technology for chic lighting that’s sure to save you energy. 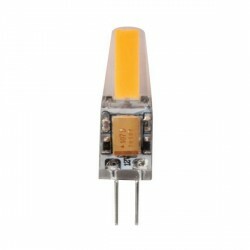 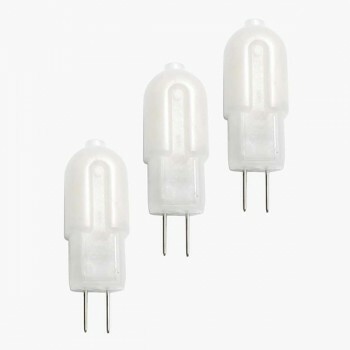 Take these G4 LED Capsules (60635) for example. 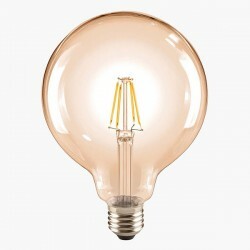 Their 2700K colour temperature creates a pleasant ambiance akin to candlelight. 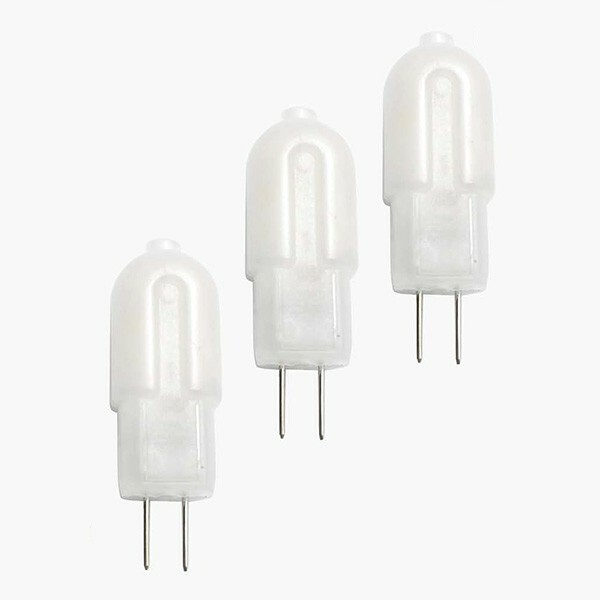 When it comes to efficiency, G4 LED Capsules leave comparable 10W capsules in the dust, using just 1.5W to produce a stunning 100 lumens. 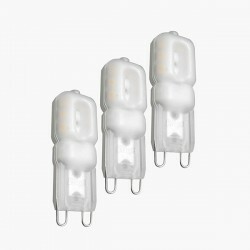 Like the rest of the Classic Line, the capsules in this competitively-priced 3 pack feature extra-high light output, sophisticated heat management, and extremely lightweight construction – all benefits of Segula’s patented manufacturing techniques.